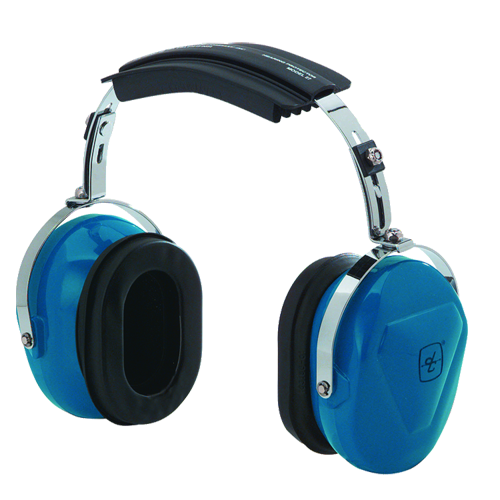 The Model 27 Combines Comfort Durability and Quality construction with Superior Low frequency noise attenuation. Assembled by means of bolts and self-locking cadmium plated nuts. 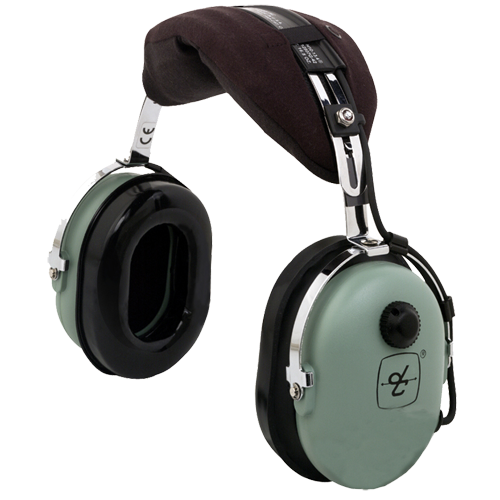 Premium Quality chrome plated steel headband, in accordance with demanding Government specifications. 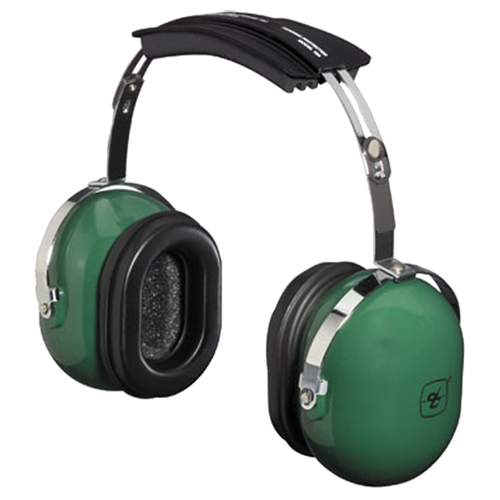 Foam-filled ear seals for perfect fit, best noise attenuation, and unequaled comfort. 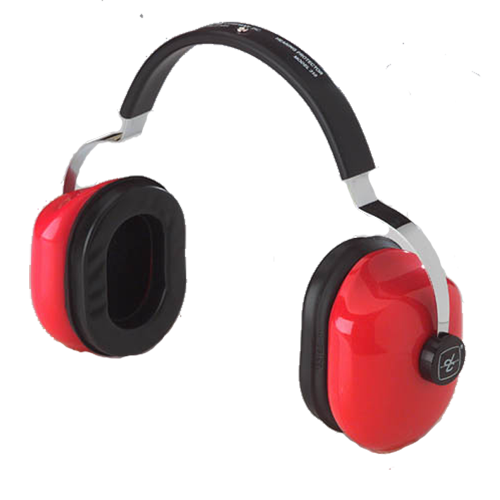 Ear cups of top quality, high impact ABS, made extra rigid by patented ribbed construction. 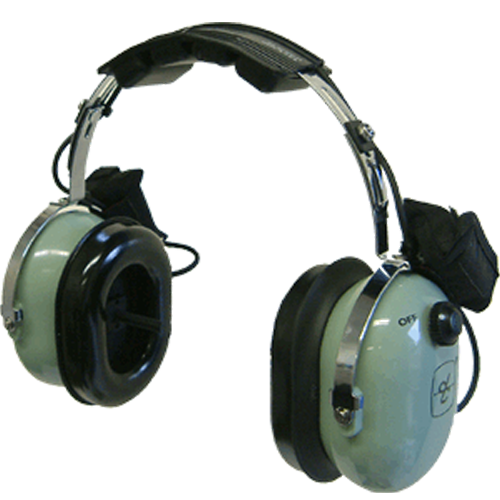 Designed to be worn Behind-the-Head only. 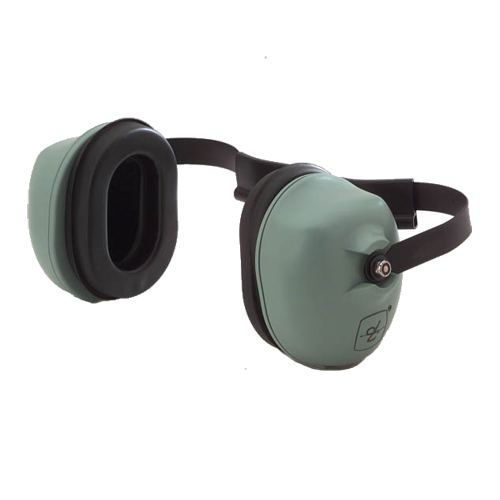 Low Profile Ear Cups - Color: Light Green. Durable Black Epoxy Finish Hardware. Special order item with a 50 piece minimum buy. Please contact sales@davidclark.com with any questions. 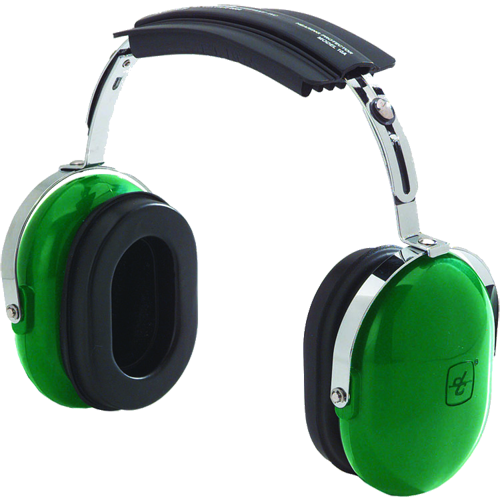 Earphone elements are hi-fidelity, dynamic with a range of 10-20,000 Hz.